Wow is right. The stitching is impeccable! 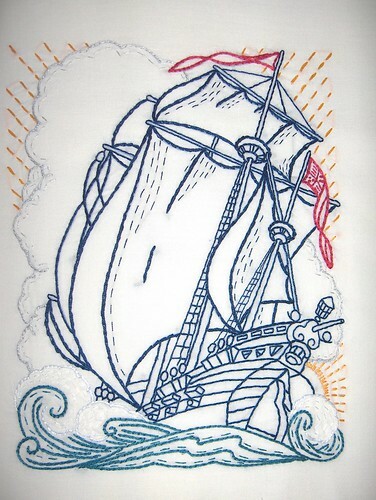 Pirate ships & stitching horrah!